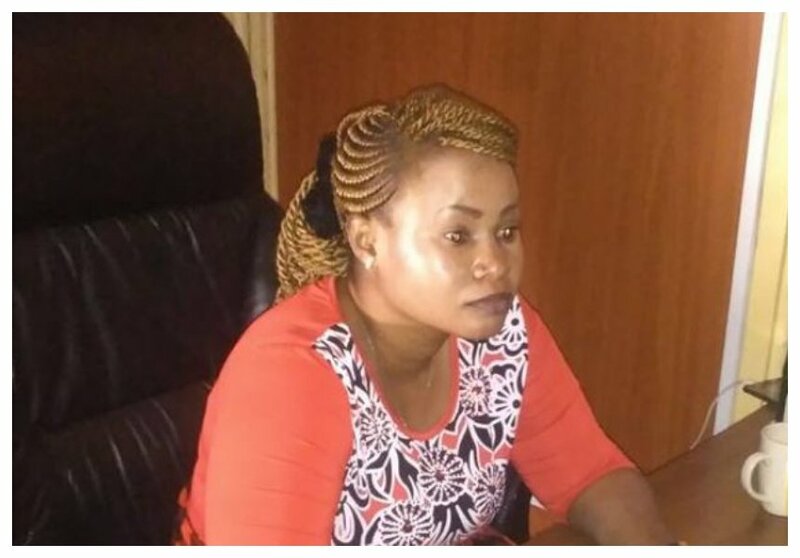 Three people are facing charges of robbery with violence, assault and handling of suspected stolen property following complaints by Eunice Wambui popularly known as Nyasuguta. The comedienne was in court on Thursday August 16th and she recounted how the accused stripped, battered and robbed her at Club Sidai Oleng which is on Kiambu Road. 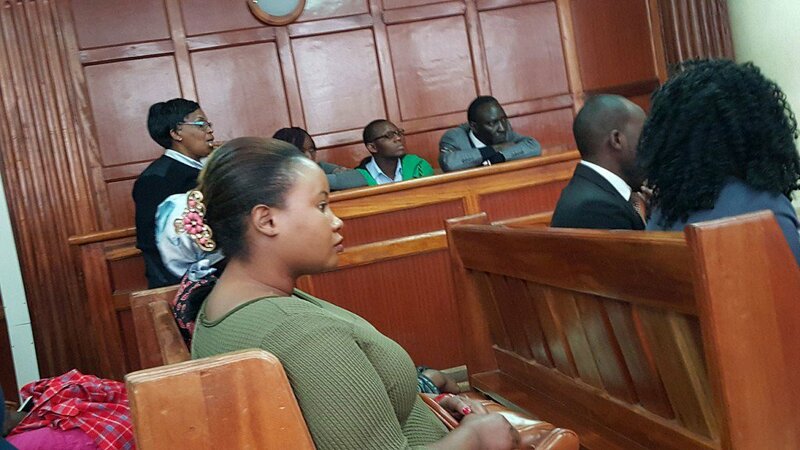 Nyasuguta told the court that she had gone to the club for lunch alongside Embakasi North parliamentary aspirant and a certain George Maina when the attack happened. The whole drama started when Nyasuguta questioned an additional bill handed to them after having their lunch. George Maina eventually decided to pay the second bill using his visa card. “Mwangi had paid a bill of Kes 14,500 when an additional bill of Kes 1,650 was handed to them by Dorica. I asked her why she added an extra bill. Upon questioning the bill. Maina opted to pay and handed over two bank visa card and asked the waiter to confirm which had money then use it to foot the bill,” Nyasuguta narrated. All hell broke loose when Maina demanded his visa card back which the waiter Dorica Wambuga had refused to hand back. Two other people John Ngigi Kabogo and Joseph Karanja approached Nyasuguta and her colleagues and descended on them with kicks and blows. Nyasuguta told the court that she was stripped during the fight, she recalled how her bra was torn. She also stated that she suffered injuries to her backside and also lost her gold chain and gold earrings worth Kes 16,000. “I went to hospital where I undressed to be examined as I had suffered injuries on my lower back,” said Nyasuguta.